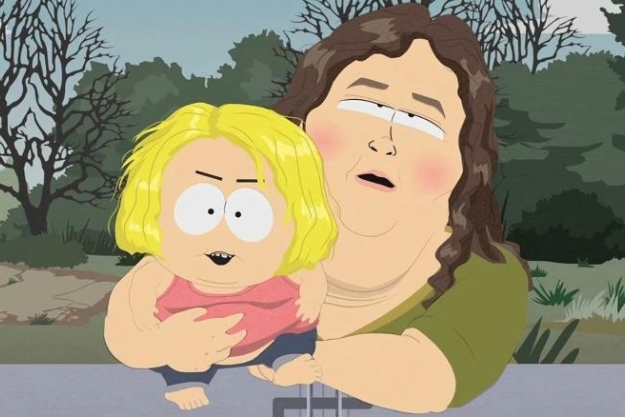 South Park and Honey Boo Boo - South Park is taking on TLC’s Here Comes Honey Boo Boo in Wednesday’s episode. Granted, this is picking on the biggest, broadest pop culture target around right now. 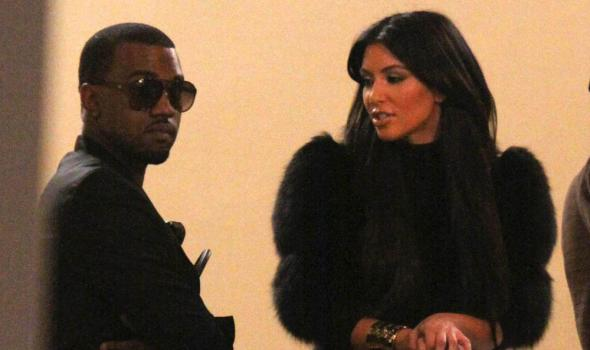 Bentley For Kris Jenner From Kanye - Kanye West really must be desperate for his girlfriend’s mother to like him. According to the rumor mill, Kanye went as far as purchasing a swanky new Bentley for Kim Kardashian’s mother Kris Jenner. We’re guessing that he knows how the famewhore game works and is playing it well. Favorite books of the famous, +Celebrities Favorite Books 2011- The favorite books of famous celebrities. To honor National Read a Book Day, we take a look at the favorite books of famous people from musicians and actors to business leaders and politicians. Oksana Grigorieva Mel Gibson 50-50 Custody Settlement - Mel and Oksana were never married, but that didn't make their clash over daughter Lucia's custody any easier.The settlement struck between Mel Gibson and Oksana Grigorieva is nothing less than a financial fiasco for a woman who wanted untold millions of dollars from her famous ex. How have celebrities aged? Did you know that September is Healthy Aging Month? In honor, we’re taking a look at some famous people who are aging gracefully and others who seem to be fighting it every step of the way. Katy Perry John Mayer Post VMA - Katy Perry and John Mayer keep it low key as they drive away from Madeo restaurant on Thursday night (September 6) in West Hollywood, Calif.